We are delighted to announce details of our fun, creative and pirate themed children’s workshop sessions planned for the rapidly approaching ½ term holiday. Youngsters will take a spin on the potter’s wheel to make a pirate galleon filled with rogues and treasure. 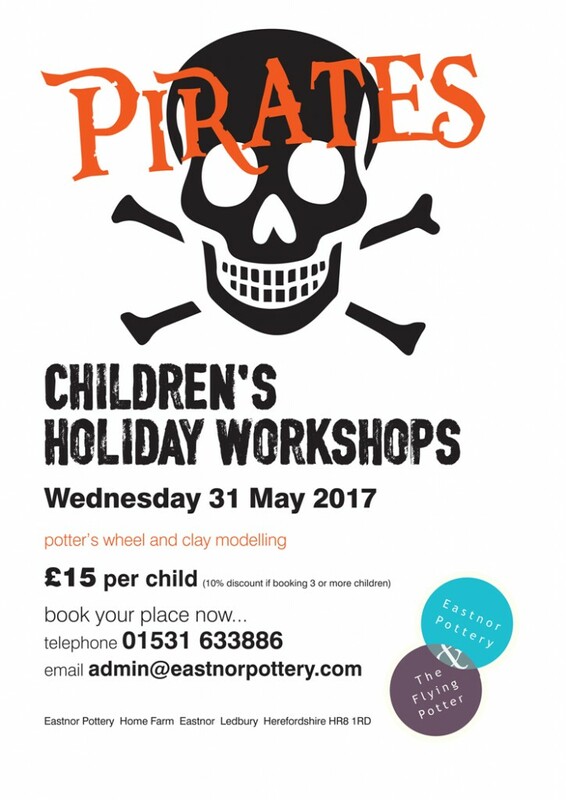 Those young landlubbers and scallywags who visited the Pottery back in 2006 might recall our ‘Pirates & princesses’ children’s workshops. We reckon everybody loves a bit’ a pirate and the sessions were fit to bursting. Eleven years on, we thought it was high ‘tide’ we hoisted the jolly roger and readied the rowlocks for another voyage of pottery pilfery. We set sail on the 31st . Arrr me hearties! The children’s terracotta creations will be fired and ready for collection from the Pottery approx. one month later. http://eastnorpottery.co.uk/wp-content/uploads/2019/03/eastnor_pottery_header_2019-3.png 0 0 admin http://eastnorpottery.co.uk/wp-content/uploads/2019/03/eastnor_pottery_header_2019-3.png admin2017-05-11 20:06:402017-05-11 20:06:40Pirates! Great to be back at Hardwick House facilitating more hen party pottery creativity. This particular bunch made and painted coil pots as well as each taking a turn on the potter’s wheel. The fruits of their creative labour will be fired, glazed and returned to the girls in time for the bride’s big day. 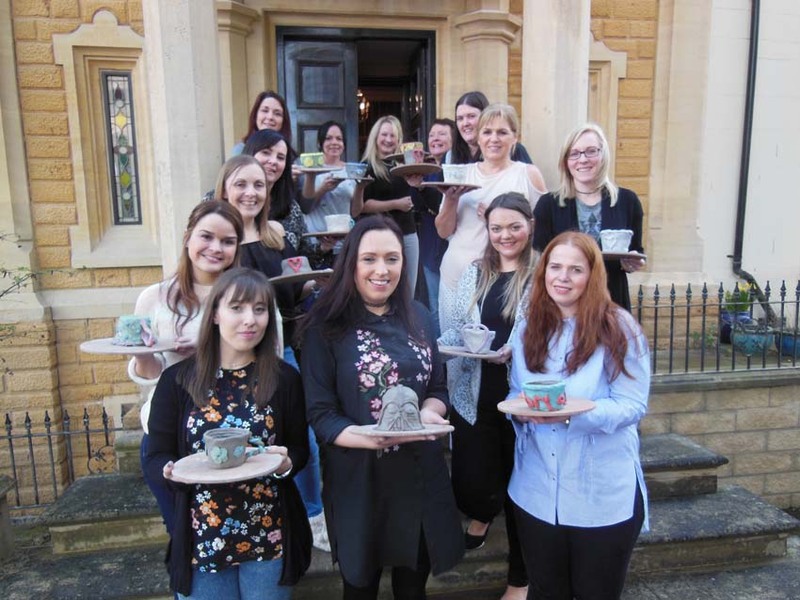 Plan your pottery hen party 2017 NOW! 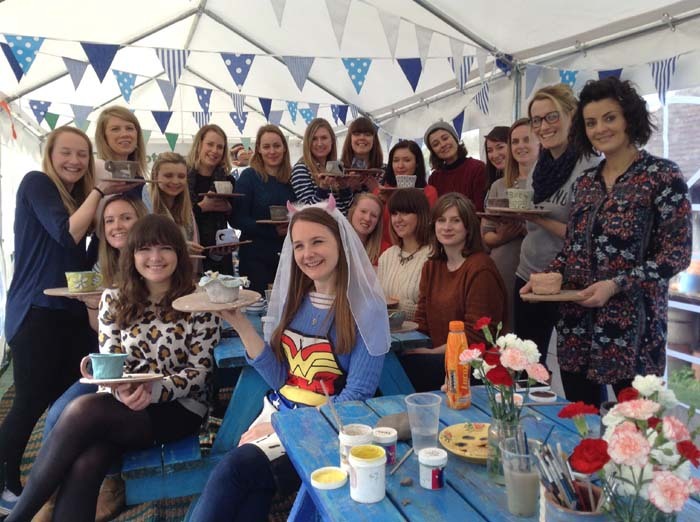 Looking for a totally memorable, creative and unique hen party experience? 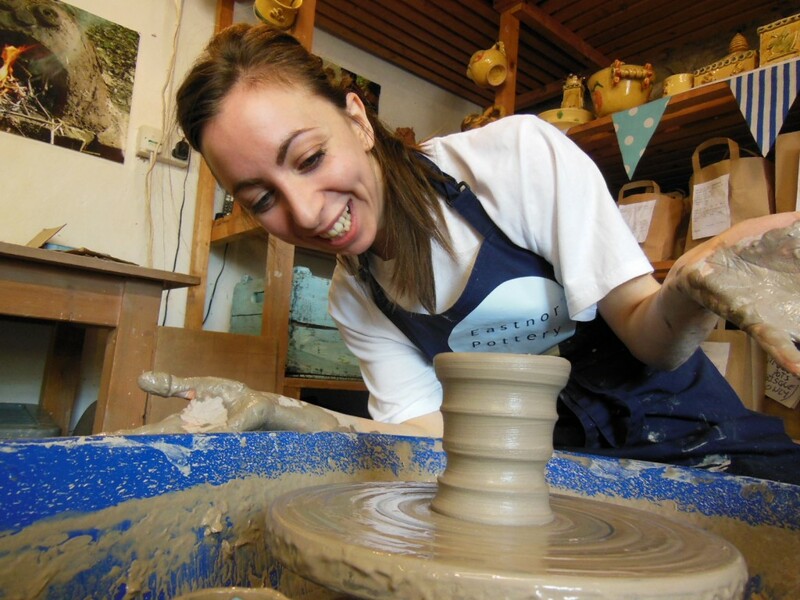 We can cater for groups of up to 30 participants, offereing a wide range of making techniques including the potter’s wheel. 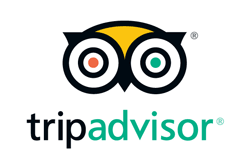 (We have no less than 15 potter’s wheels for you to take turns on) Sessions available all year round – weekdays, weekends and evenings and prices start at just £15 per person. 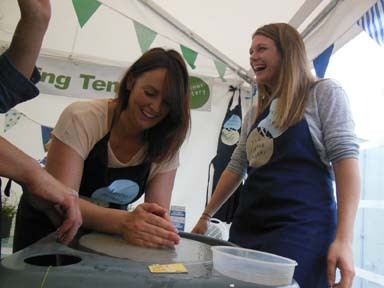 So, relax, create and have fun in our idyllic Herefordshire studio on the Eastnor Castle Estate. 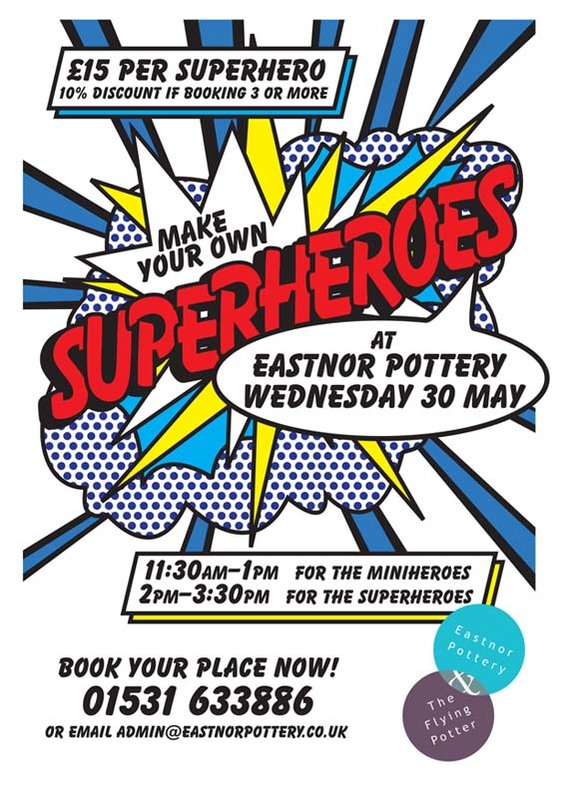 http://eastnorpottery.co.uk/wp-content/uploads/2019/03/eastnor_pottery_header_2019-3.png 0 0 admin http://eastnorpottery.co.uk/wp-content/uploads/2019/03/eastnor_pottery_header_2019-3.png admin2017-01-12 19:51:102017-01-12 19:51:10Plan your pottery hen party 2017 NOW!